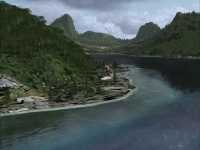 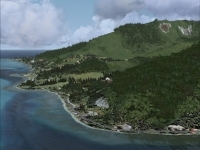 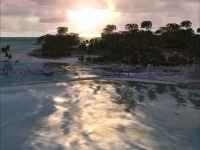 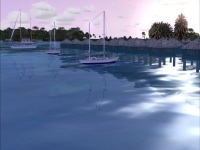 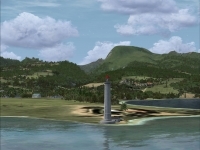 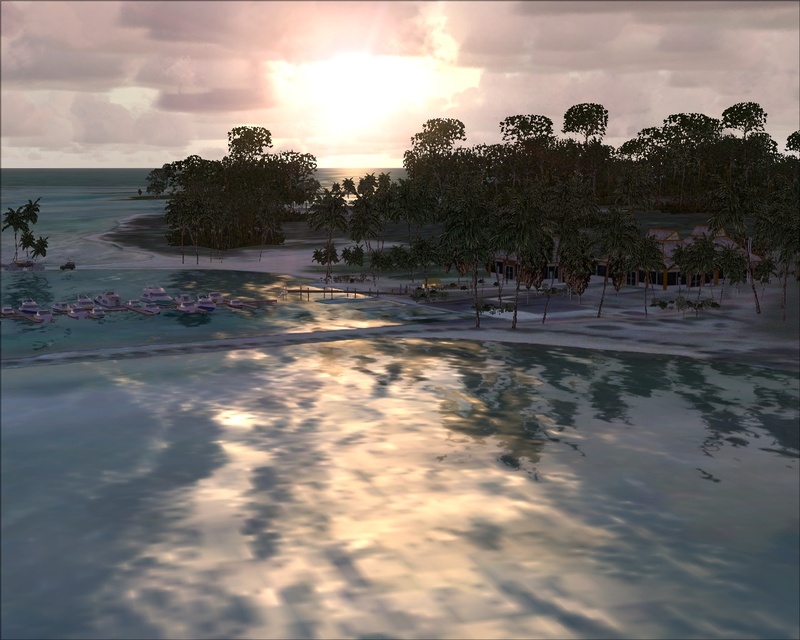 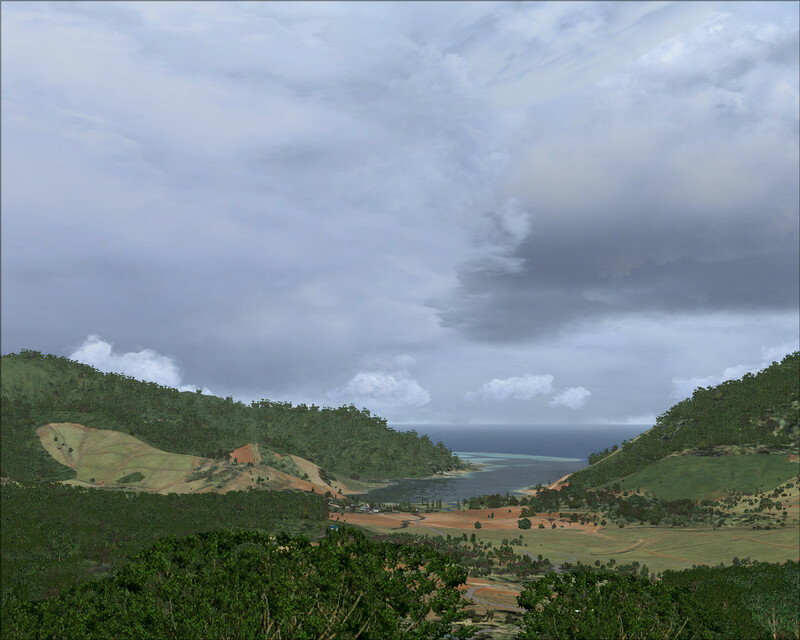 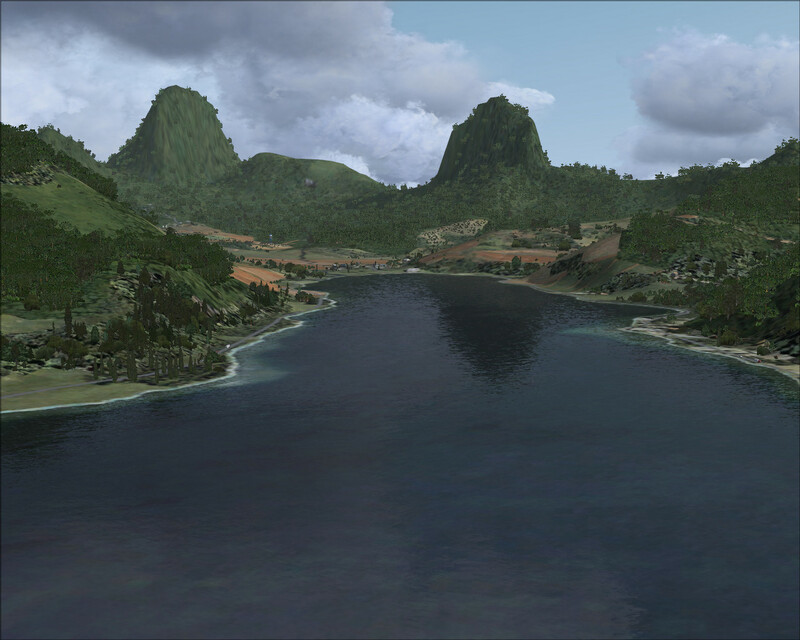 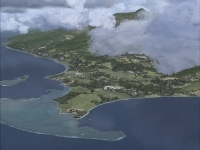 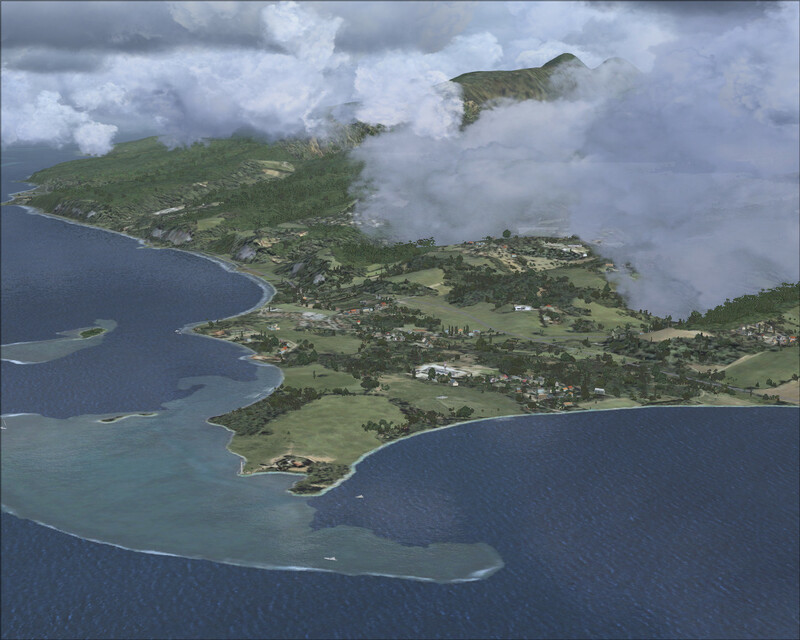 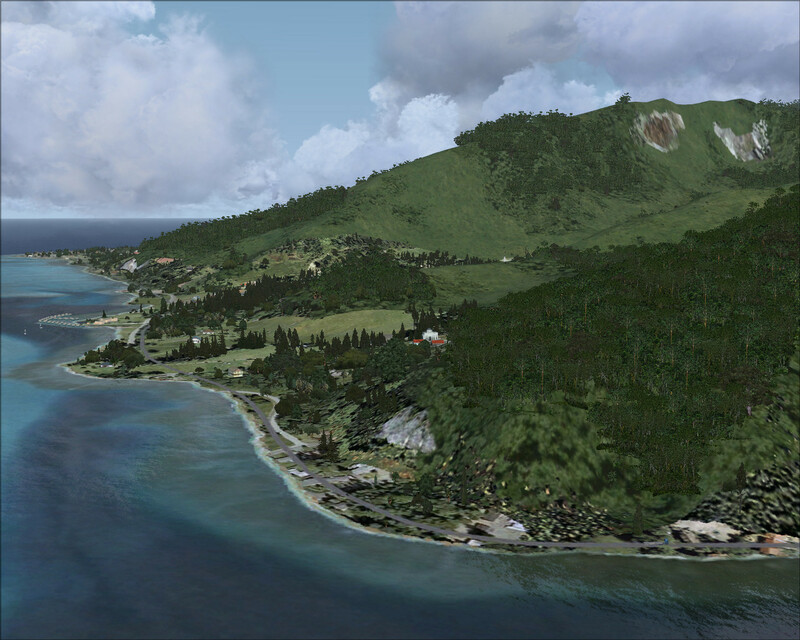 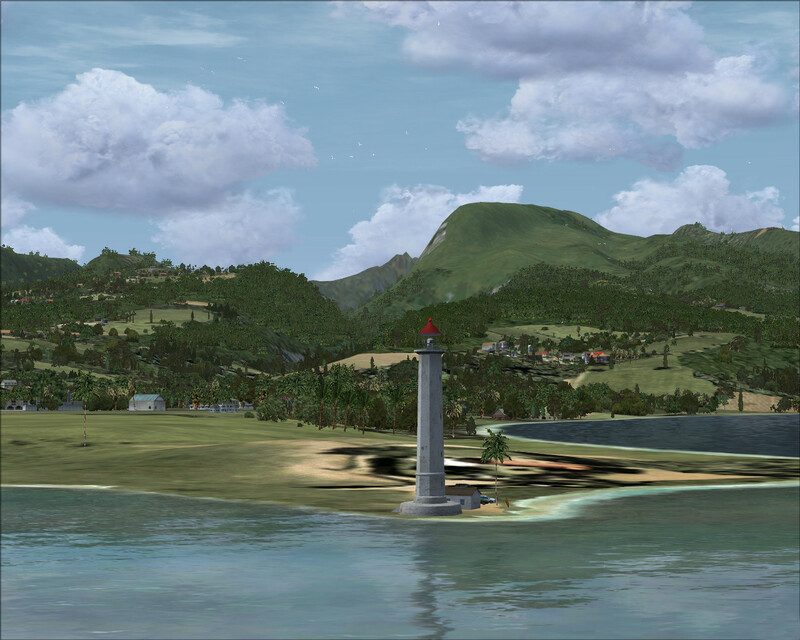 Enjoy the beauty of French Polynesia islands in this add-on for Microsoft Flight Simulator X. Tahiti X contains 14 island and atolls in the South Pacific and 9 detailled airports with the typical tropic touch. 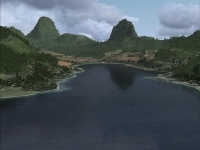 You can get more information at Aerosoft’s Tahiti X product page. 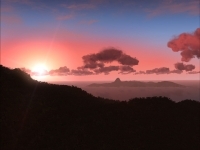 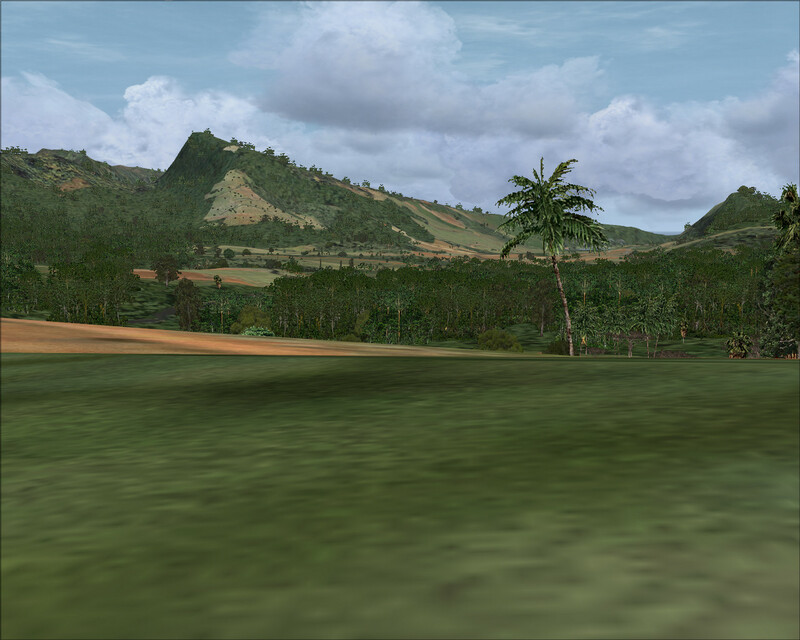 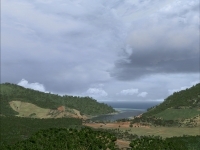 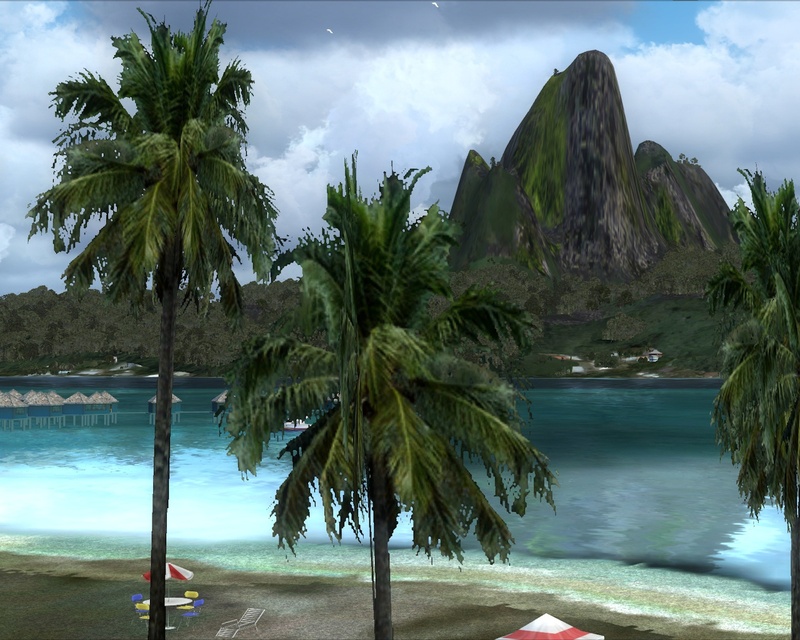 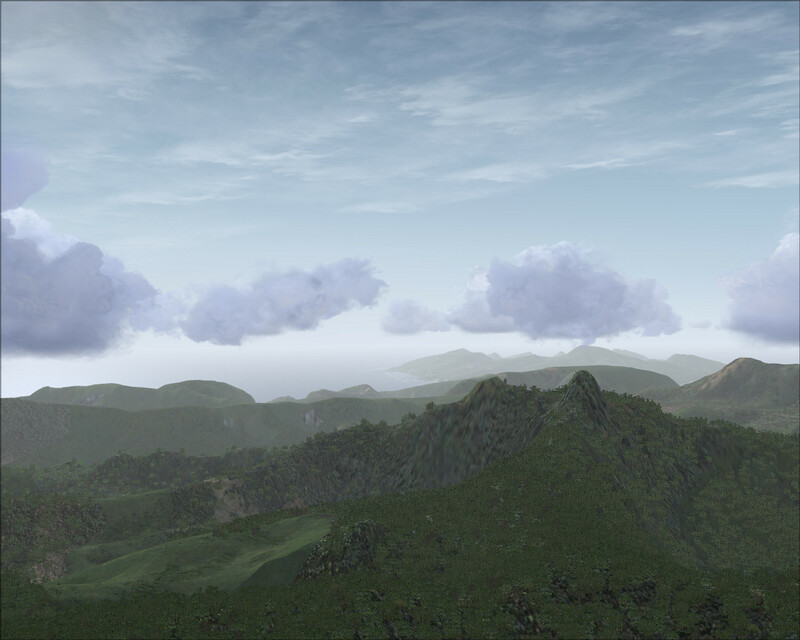 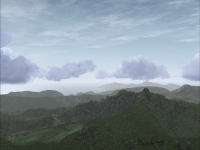 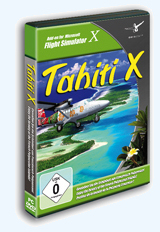 You can find Tahiti X at Aerosoft’s web shop.